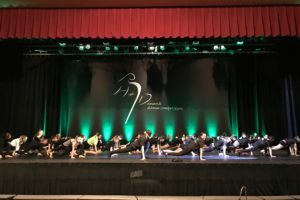 HD values the importance of a dancer being comfortable in their own skin and understands that improv is a huge part of auditions, master classes and conventions. Come share the dance floor with your peers while raising money for a great cause. HD Dance donates $1 dollar for every dancer registered to Tackle Kids Cancer. We hit play…you leave it on the dance floor! Start each competition day like a true professional with a complimentary 30-minute morning stretch class with one of our HD crew members on the stage. Offered to all performances at no additional fee. Simply select from our color palette upon online registration! Click here to check out our lighting gallery. Why wait till nationals?! HD has an entertainment challenge at every regional event! 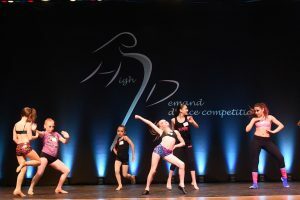 We throw your scores out the window and ask the judges to select the top group performances of the competition that they want to see perform again in our HD Dance-Off (solos & duo/trios are not eligible)! 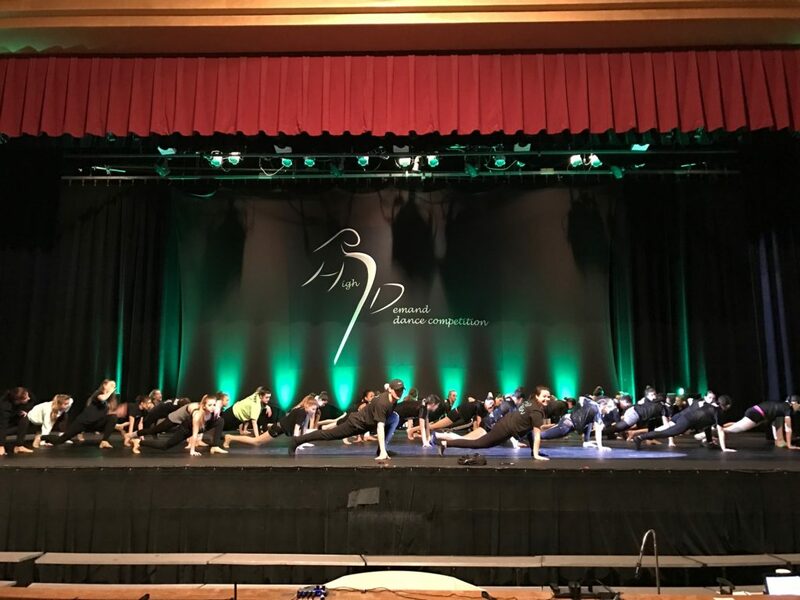 Custom top award plaques, scholarships for all types of dancers and hundreds of dollars in HD gift certificates and cash given out at every event! Stay updated on all HD happenings by signing up for our email list.